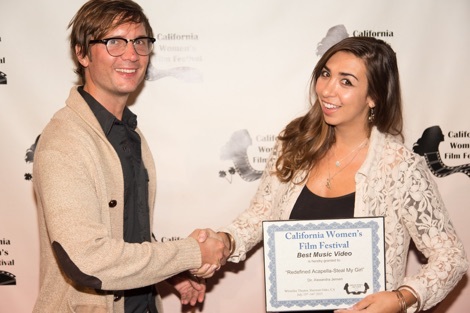 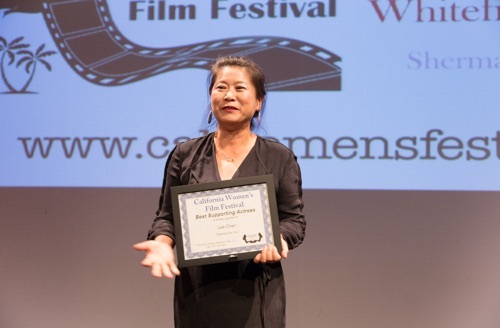 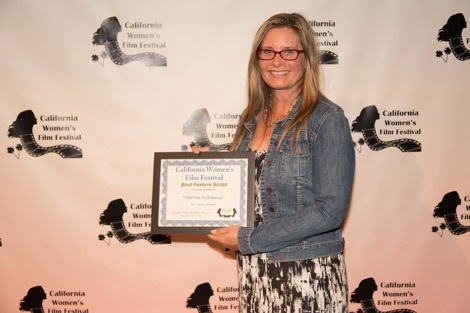 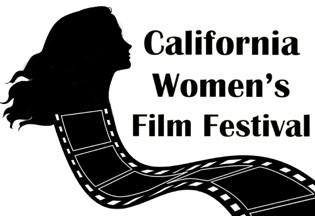 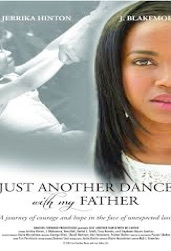 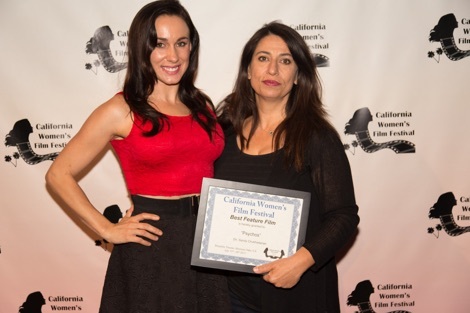 The California Women's Film Festival operates as a biannual event. 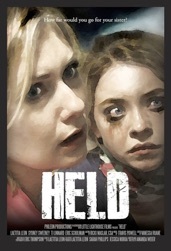 Our Winter season will be held in January and our Summer season will be held in July. 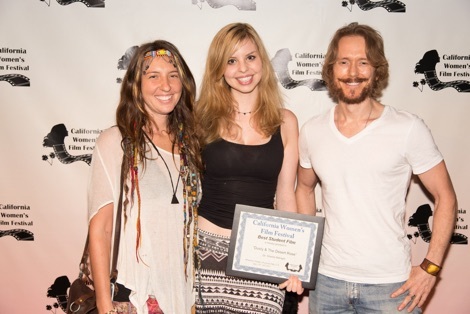 Submissions for the Summer festival is now open.